An established veteran with an enviable reputation, Enzo Casino burst onto the scene in style back in 2016. Since then, these guys have been pulling out all the stops to serve up a non-stop thrill-ride for discerning gamers worldwide. Owned and operated by the gurus at Game Tech N.V., nothing but big things were expected from Enzo Casino since day one. And after a good couple of years up and running, things are still every bit as impressive today as they were back at the beginning. It becomes apparent from the get-go that in terms of layout and design, Enzo Casino hasn’t attempted to reinvent the wheel. All of which is to the site’s credit, which is beautifully presented and easy to navigate. The theme presents the player with a predominantly black platform, with just the odd hit of colour here and there for added effect. The simplicity of the whole thing is what makes the design and layout of Enzo Casino such a pleasure to spend time with. As always, terms and conditions apply, so it’s worth checking them out before going ahead and accepting the bonus offer. There’s no bonus code required, so you’re free to claim your 150% bonus simply by signing up. 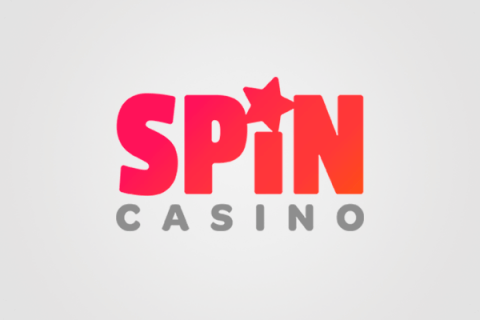 There’s currently another deal worth checking out at Enzo Casino, worth a bunch of free spins simply by asking for them. After getting started, all you need to do is get in touch with Enzo Casino via Live Chat and ask them to throw you a bone. There’s a variety of neat bonuses being handed out, though most materialise in the form of free spins. Periodic promos and special deals come thick and fast, so there’s always a good reason to sign in and see what’s happening. As you’d expect from such an established team of gaming gurus, Enzo Casino isn’t messing about when it comes to the games on offer. Rather than adding thousands of games to its collection at random, Enzo Casino has instead prioritised quality over quantity. So while it might not be the biggest gaming library you’ll ever come across, it’s a case of all-killer, no-filler. Those on the lookout for the latest slots will find them all served up in style at Enzo Casino. The current list of online slots for real money is huge, with software coming from the likes of Betsoft, Playson, Booongo, Fugaso, Booming, Spinomenal, Felix Gaming, Mr. Slotty and Xplosive. Along with all the latest releases, Enzo Casino also serves up a bunch of all-time classics from the biggest and best in the business. Over in the table games section, you’ll find an extensive range of casino classics to keep you busy. 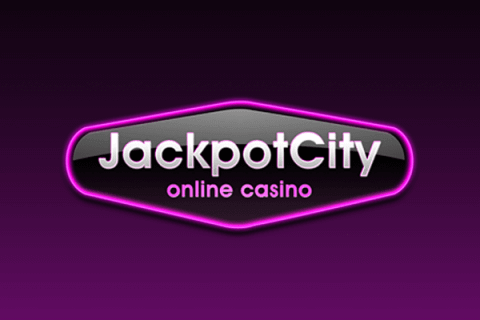 The variety of blackjack and roulette tables on offer is particularly impressive – as is the separate section featuring a number of exclusive VIP games. The action really is as good as it gets, with entry-level and high-roller tables on offer to suit all preferences and pockets. Note: Some games are restricted in certain territories, so be sure to check which games can be accessed from your location. One of the more recent additions to the action at Enzo Casino was the introduction of a stellar Live Casino. Still being expanded and improved all the time, there are already more than 20 incredible live dealer experiences to dive into. All of which are hosted by the most outstanding professionals in the game, which run like a dream at all times. In every respect, some of the most impressive live dealer blackjack, baccarat and roulette we’ve come across to date. While we understand the appeal of mobile casino apps, we personally prefer mobile-optimised websites. The reason being that the convenience of being able to access the action from any place and on any device with no app required is a really plus-point for us. In the case of Enzo Casino, the mobile version of the primary website is packed with hundreds of incredible games. The platform is as user-friendly as it gets and the whole thing runs great across most mobile devices and operating systems. So don’t hesitate and enjoy your online casino for iPhone freely. All deposits are processed and credited by Enzo Casino in an instant, so there’s not hanging around waiting for your money to land in your account. Deposits are accepted from a minimum of €10 and up, while withdrawal requests must total €100 or more. Processing times on withdrawals come in at around three to five days, with a monthly withdrawal limit of €5,000 on all non-VIP accounts. 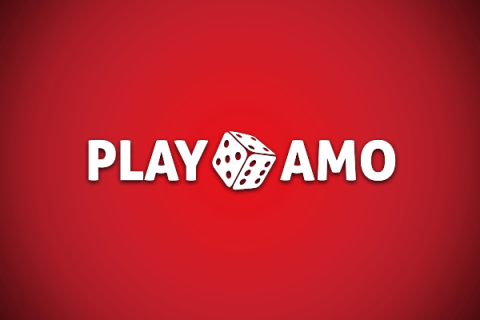 In terms of accepted payment types, Enzo Casino caters to the needs of most games with a seriously huge list of payment methods. Just a few examples of which include EcoPayz, Maestro, MasterCard, Neteller, Visa, Entropay, POLi, Neosurf, Skrill etc. Players from all over the world are invited to join the action at Enzo Casino, which is available in various languages such as English, Spanish, Dutch, French, Danish, Finnish, Italian, Norwegian, Russian and Swedish. We contacted the team at Enzo Casino on multiple occasions via Live Chat and couldn’t have been happier with the responses we received. Day and night, we were never waiting more than a few minutes for a representative to get back to us. The support team of one of the top recommended VIP casinos did not disappoint. As we’d expected from the start, among all online casinos accepting debit card Enzo Casino did a great job delivering the goods in all key areas. The gaming library is superb, the platform itself is a pleasure to work with and the customer support team is simply stellar. Coupled with a generous bonus offer and some of the best live-dealer gaming on the web, it’s really hard to find fault with what’s on offer from Enzo Casino.